The New Zealand fur seal is found on the coasts of New Zealand and its subantarctic islands. Seals were an important food source for Ngāi Tahu living on the Kaikōura coast; in the early 1800s they were hunted to near extinction by European sealers, who sold the fur for use in clothing and hats. 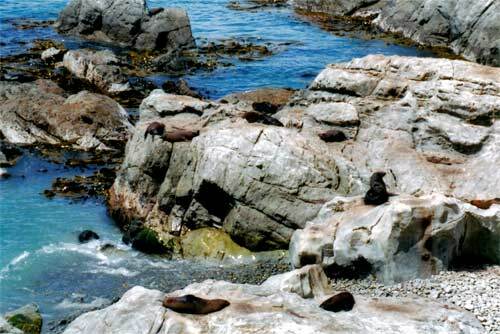 Since the mid-1980s the seals, which are now a protected species, have begun breeding again on the Kaikōura coast.